Provide comfort for the family of Cameron Henderson with a meaningful gesture of sympathy. 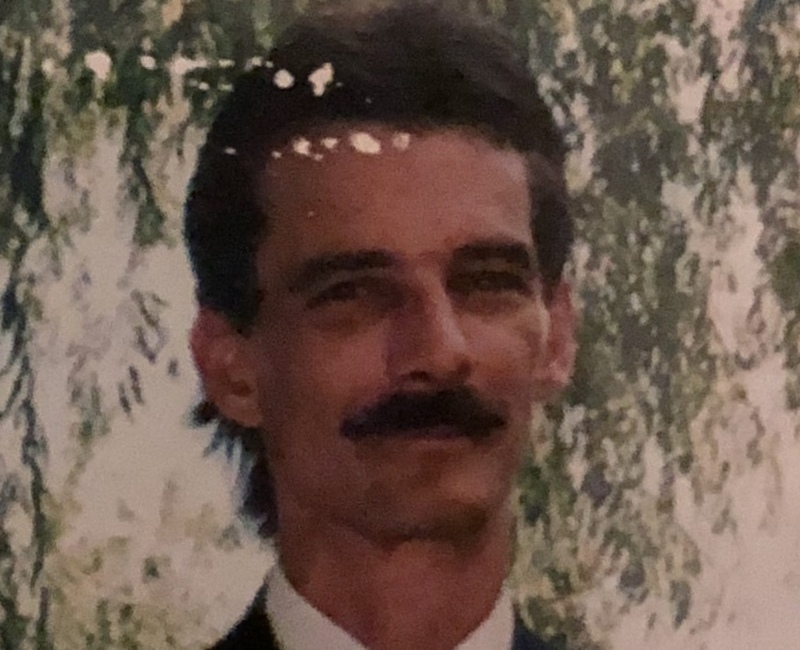 Cameron "Scott" Henderson of Walkerton passed away on Thursday, January 10, 2019 at the age of 57. Loving son of Margaret Henderson of Walkerton and dear brother of Elizabeth and Robert Murray of Brampton. He will be missed by his niece Caroline Murray and great-niece Cyan Murray, both of Ajax. Scott was predeceased by his father David Henderson. As expressions of sympathy, donations to Walkerton & District Hospital Foundation or the Canadian Cancer Society would be appreciated by the family. Cards available at the funeral home. Visit www.cameronfuneralhomes.com to view Cameron 's memorial. We encourage you to share any memorable photos or stories about Cameron. All tributes placed on and purchased through this memorial website will remain on in perpetuity for generations.